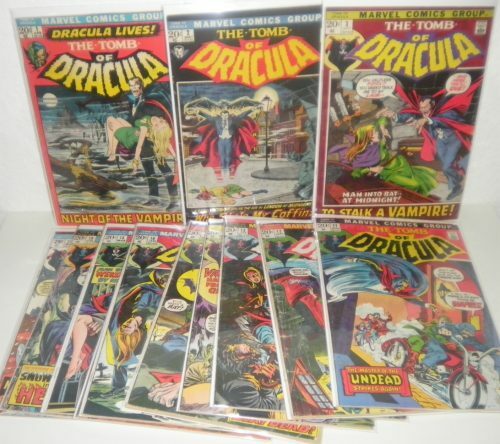 For Sale: Huge TOMB of DRACULA Lot (Marvel/Near Full Run)*Missing only two issues! 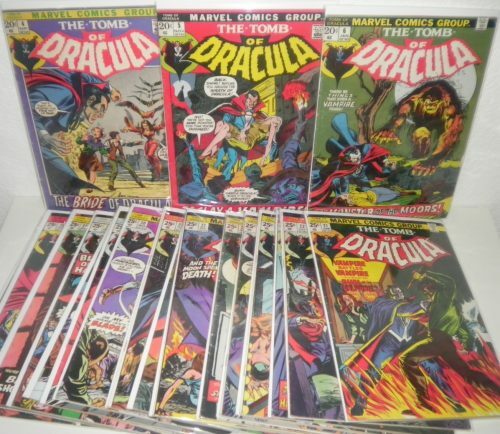 Huge TOMB of DRACULA Lot (Marvel/Near Full Run)*Missing only two issues! *(Grades Range:Solid VG to FINE+)*Very few may be a bit lower. 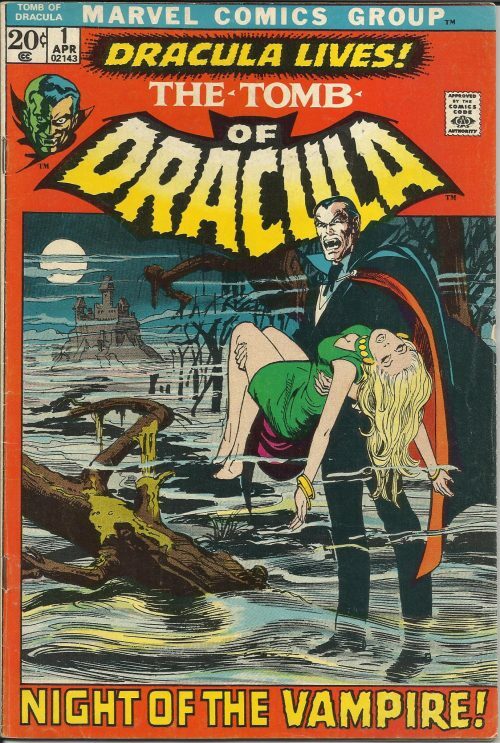 Re: For Sale: Huge TOMB of DRACULA Lot (Marvel/Near Full Run)*Missing only two issues! : I have gold,and silver to trade,amongst other fancy collectables,hit me up!I'm in desperate need of this collection for my son. : *(Grades Range:Solid VG to FINE+)*Very few may be a bit lower.